Hey, who isn’t? Badgers are not to be trifled with. In this case, we’re talking about the Wisconsin Badgers, however. 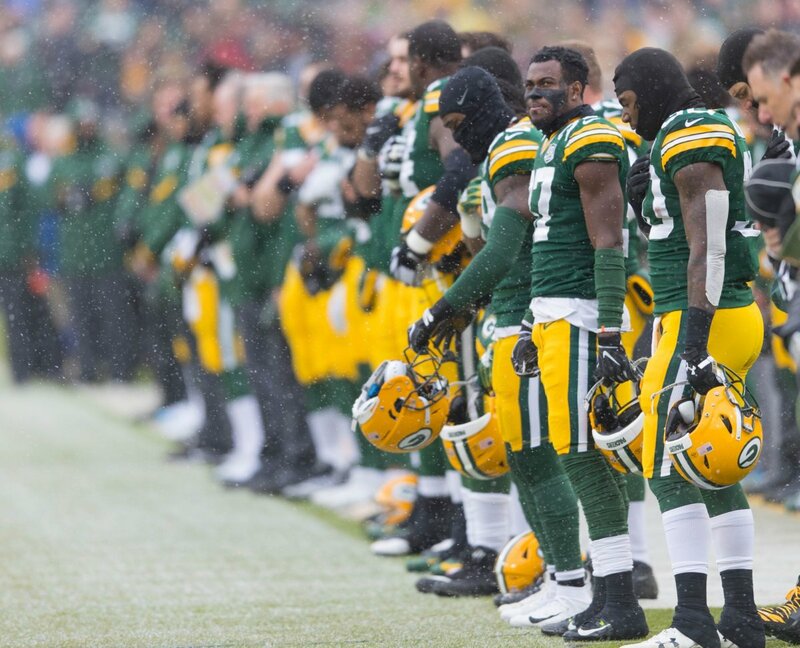 And we’re also talking about former Green Bay Packers general manager Ted Thompson. Big Ted. 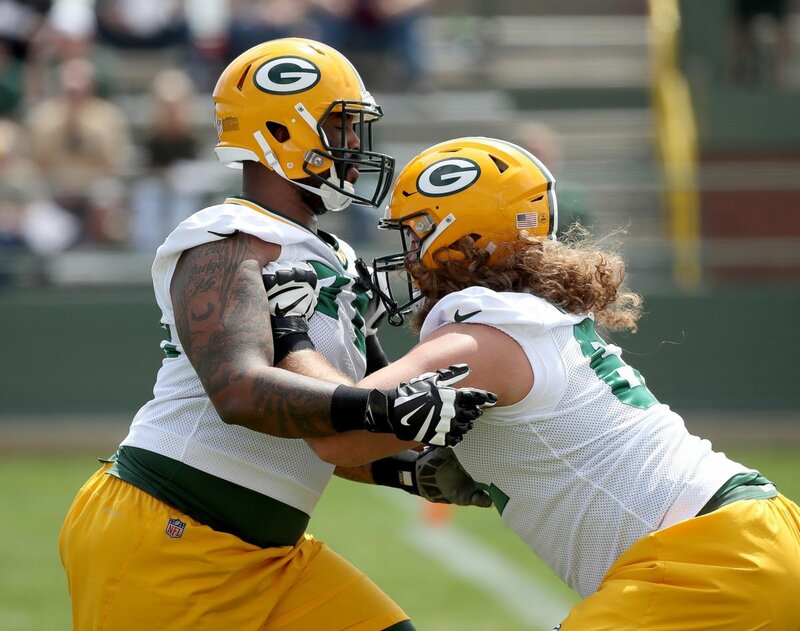 The Packers brought two former Wisconsin Badgers to their rookie minicamp this weekend. Coach Mike McCarthy was asked about those two players — Conor Sheehy and Joe Ferguson. In answering, McCarthy seemed to throw a little shade at good old Uncle Ted. Mike McCarthy on having @BadgerFootball's Conor Sheehy, Joe Ferguson at #Packers rookie minicamp: "I'm glad they are here, because I know for a long time Ted (Thompson) was scared to death to bring one into the building. But it's great to have some Badgers in our program." If memory serves, the only Badgers I can recall Uncle Ted putting on the roster was receiver Jared Abbrederis, who he drafted in the fifth round in 2014, and linebacker Vince Biegel, who he took in the fourth round in 2017. The Tedster would eventually release Abbrederis, a move that was unpopular with the fanbase. And maybe that’s it right there. 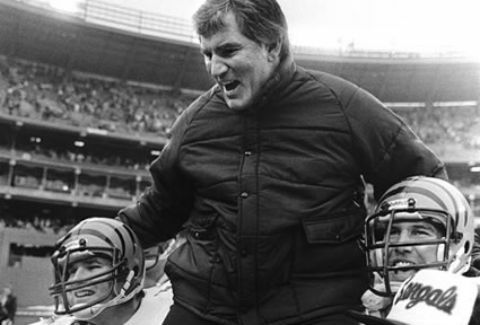 Perhaps Big Ted was afraid of Badgers because of the fans. That Packers fans, many of whom are also Badgers fans, would not appreciate if and when he moved on from one of their own. Uncle Ted could not take the blowback. 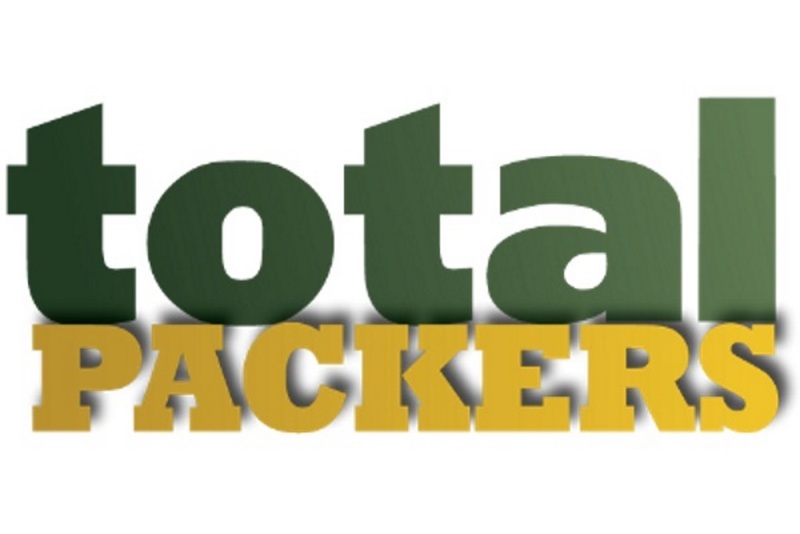 Let’s just name some Badgers who have played for the Packers. The most successful has to be right tackle Mark Tauscher. Here are some others: Randy Wright, Bill Ferrario, Don Davey, Bud Keyes, Gary Ellerson and Ken Stills. And now, let’s take a look at Packer great Ken Stills best highlight ever. So long, Matt Suhey, you Chicago Bears sack of crap. All class Big Mike. All class. Because soooo many Badgers have become NFL players around the league in the last 5 years. You can count on one hand.